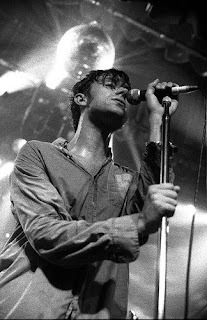 In 1988 Blur played their first show in the East Anglian Railway Museum and Saturday it staged their first reunion show for friends and relatives. They played a lively 2 hour set whipping out 28 songs including their big hits. Now That's What I Call A Chicken! Faith No More for Epic comeback? New Killers video for "A Dustland Fairytale"